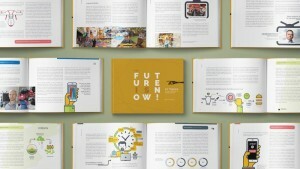 ’The Future is Now’ book – Out now! The Future is Now is a set of signposts to a world gripped by accelerated change. Technological innovation continues to raise the standard of living for billions of people around the world. But it’s not without its social, cultural and political consequences – and we are on the cusp of inevitable change to our businesses, lifestyles and wellbeing. Get your print or ebook copy via Amazon today! The Future is Now analyses business, manufacturing, leadership, work, society, media, crime and technology, explaining how these areas are not just inextricably linked by technological convergence, but also offer new opportunities for businesses and society as a whole. 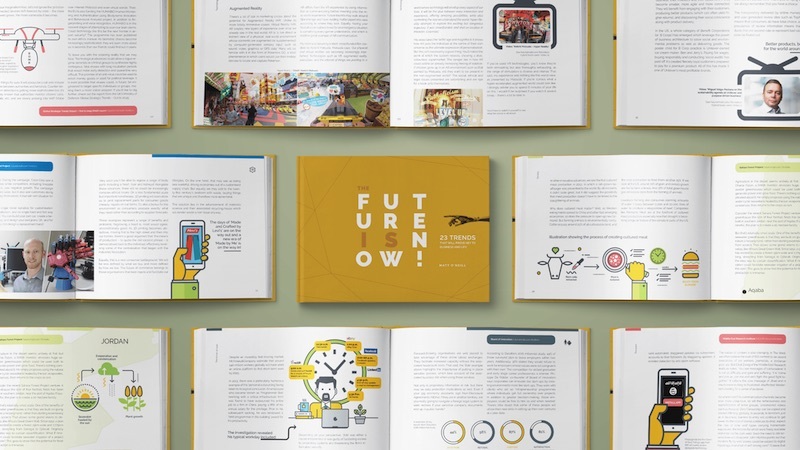 Accompanying the book are 16 bespoke videos with a world-class roster of hand-picked experts. Plus, you can explore the topics further as easy-to-find web links feature throughout. For bulk or orders outside of the EU, please contact me directly. If your organisation is planning a conference, event or board meeting to predict, prepare for and create your positive future, I can help you envision it effectively. Don’t hesitate to get in touch!